Tekno Autosports rookie Jack Le Brocq won the first race at the new Tailem Bend circuit in South Australia that joins the Supercars calendar in August. The Bend Motorsport Park hosted its maiden national motorsport event last weekend, which offered a range of Supercars drivers an early taste of the $110 million facility. 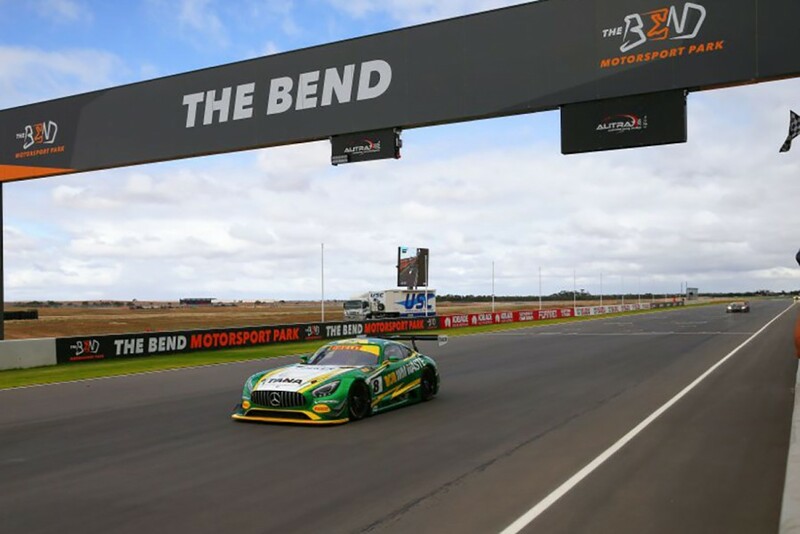 With the inaugural Bend SuperSprint to be held on August 24-26, South Australia will this year host two ATCC/Supercars events for the first time since 1977. 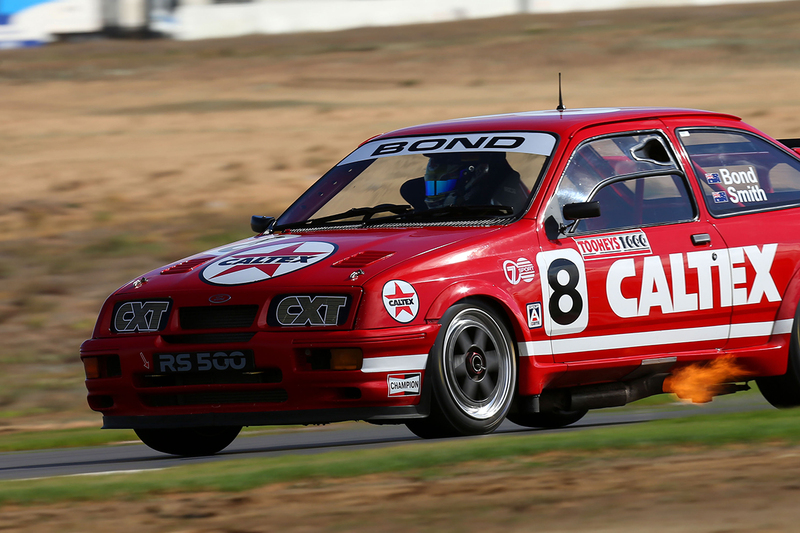 A week after a breakout Supercars performance in Tasmania, Le Brocq dominated the Heritage Touring Car proceedings in a Group A Ford Sierra. In the Tekno-owned, ex-Colin Bond Sierra, Le Brocq won the very first race at the venue by 10 seconds on Saturday morning. He had to sit out the second owing to mechanical issues, but commanding victories in the other two starts gave Le Brocq the round win. Three Supercars drivers lined up in the opening round of Australian GT’s Endurance Championship, but it was ultimately a muted race for Shane van Gisbergen, Garth Tander and David Reynolds. 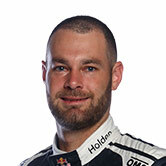 Van Gisbergen, racing a McLaren with Tony Quinn, crossed the line in ninth but a five-second penalty for a starting infringement dropped them to 11th. 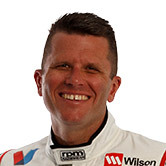 Tander and Geoff Emery were also penalised, in the form of an extra pitstop for an indiscretion in the lane, and finished 12th in Emery’s Audi. Reynolds and Jaie Robson were among the pacesetters in a Mercedes, but a spin for Robson meant they wound up 14th. 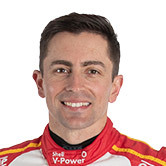 Shell V-Power Racing PIRTEK Enduro Cup co-driver Tony D’Alberto won the race with Max Twigg in a Mercedes, ahead of Walkinshaw Racing’s Liam Talbot/John Martin Porsche. Another Supercars operation, 23Red Racing made its debut in the Porsche GT3 Cup Challenge with Luis Leeds, a former single-seater driver returning to Australia. 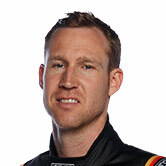 Leeds finished third in Race 1 and fourth in Race 2, but his hopes of finishing the weekend with another podium ended when his Porsche shed a wheel. 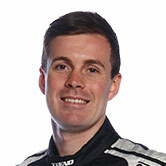 Tickford Racing’s Dunlop Super2 Series rookie Thomas Randle took pole position in Sports Sedans, shading Walkinshaw Andretti United co-driver Jack Perkins. Mechanical problems with the Saab kept Randle out of the opener and then limited him to two laps in Race 2, before he cut his way through to second in the final. Perkins won the opener, but mechanical problems meant his weekend ended there. Seven-time Supercars champion Jamie Whincup and Will Davison turned laps before the Shannons Nationals event, Whincup in a variety of cars including a GT Mercedes and Davison in Leeds’ Porsche. 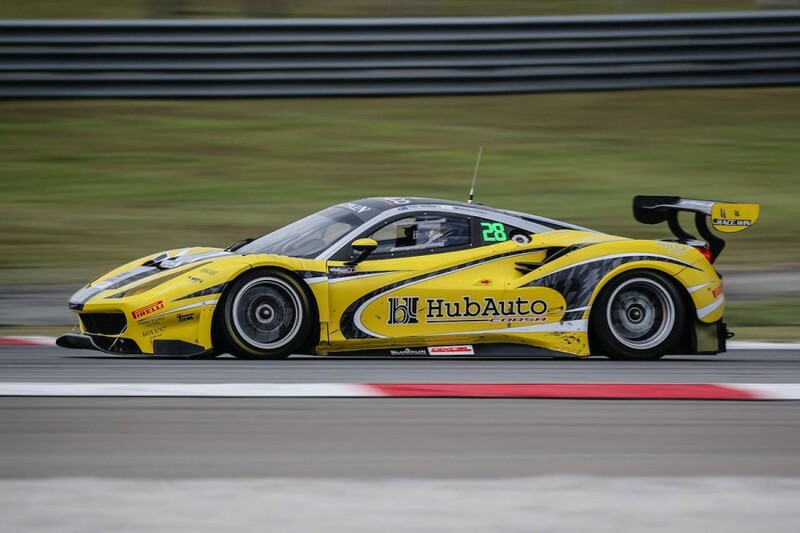 Brad Jones Racing’s Tim Slade, meanwhile, made his debut in the Blancpain GT Series Asia at the Sepang circuit in Malaysia. Slade has joined the two-Ferrari HubAuto Corsa outfit, sharing a 488 GT3 with team principal Morris Chen. The Ferrari was third in a pair of practice sessions, but that marked the highpoint of its season opener. Having qualified 19th for Race 1, the team retired early in Race 1 with Chen behind the wheel, before finishing 12th from 10th on the grid in Race 2. 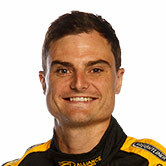 Slade’s next Ferrari outing will be at the Buriram circuit in Thailand on May 12-13.